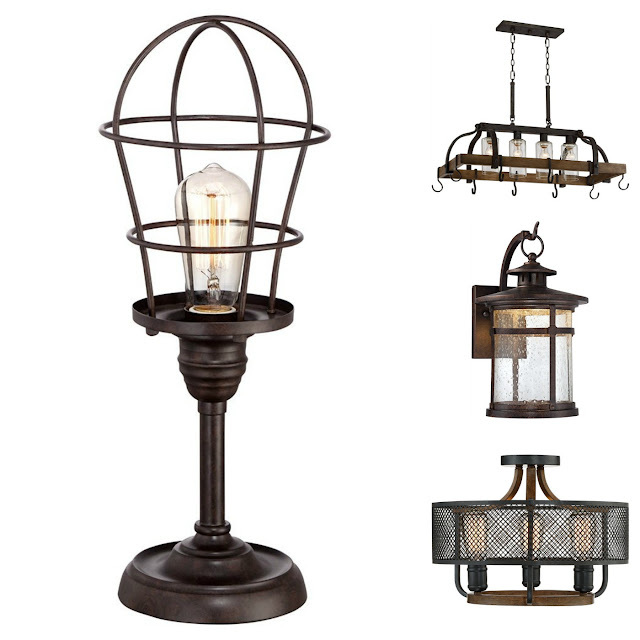 If your home decor tastes run to steampunk or industrial styles, you might want to check out these fixtures from Franklin Ironworks. 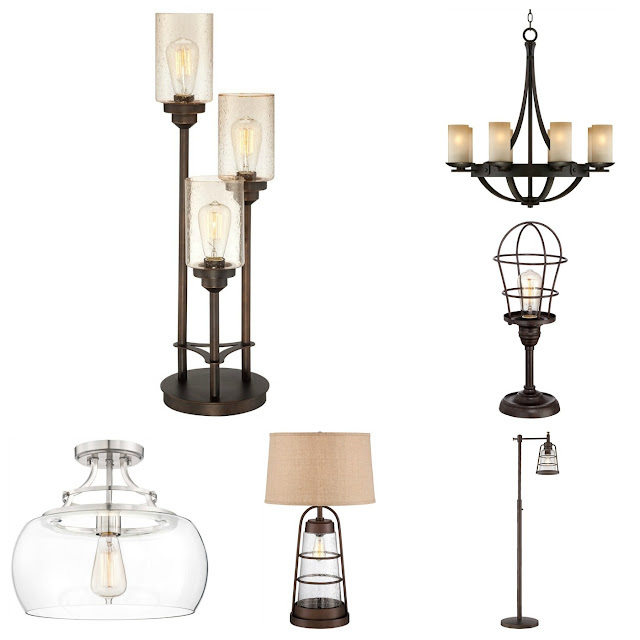 Their lamps and lighting fixtures utilize bronze, nickel, glass, Edison bulbs, iron cages, and steel. 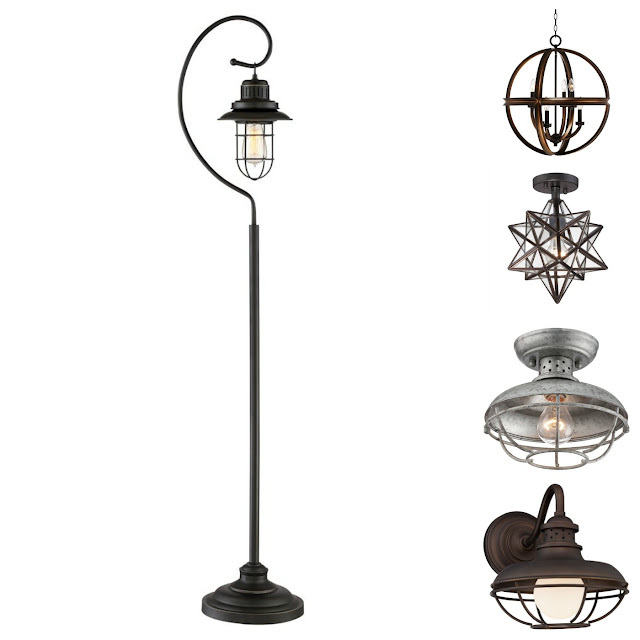 Franklin Ironworks' lighting fixture styles include floor lamps, desk lamps, torchieres, ceiling lamps, pendants, chandeliers, sconces, outdoor wall lights, wall sconces, and even a couple of bath lights. I'm not redecorating any time soon, and don't normally decorate in industrial or steampunk styles, but even I found several tempting options from Franklin Ironworks. Hope you enjoy browsing around too!